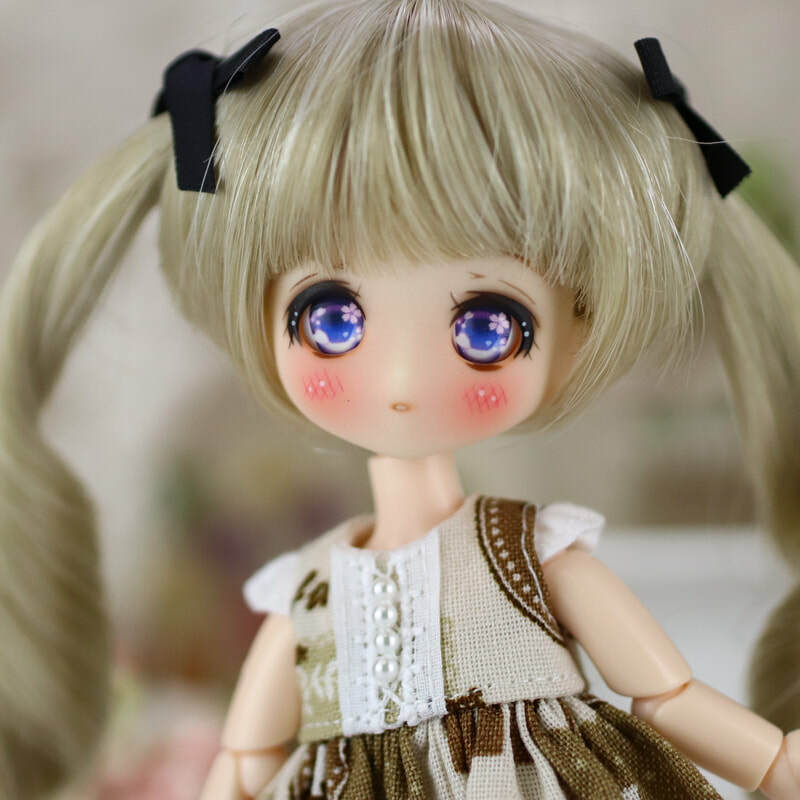 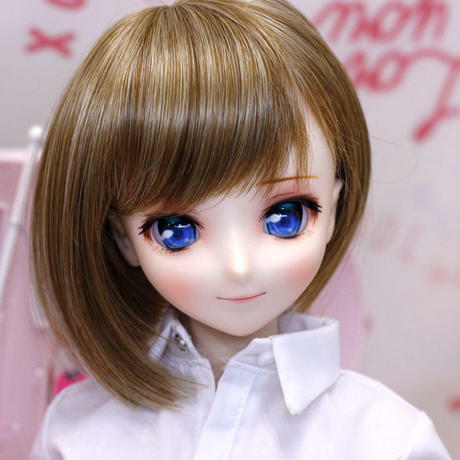 ​No matter are mature style young ladies, or lovely little girl dolls, or multiple style doll wigs, the works of DOLLCE are always popular in Japan. 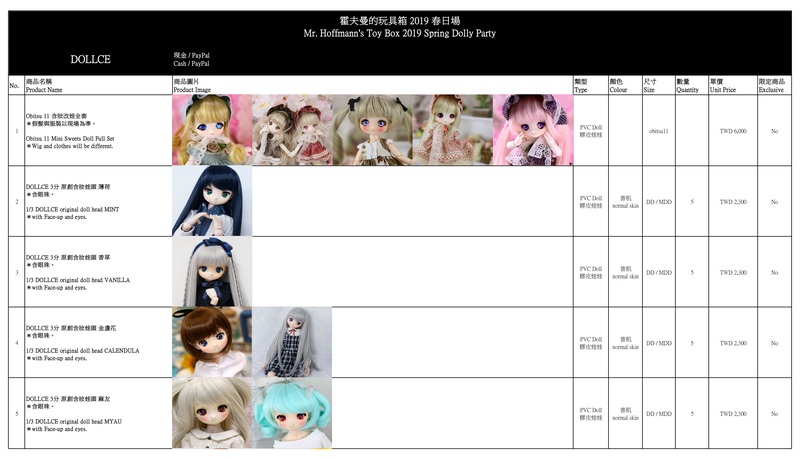 The brand participated with our winter convention last year, due to they felt a lot of passion from Taiwan doll lovers, they decided to visit us again! 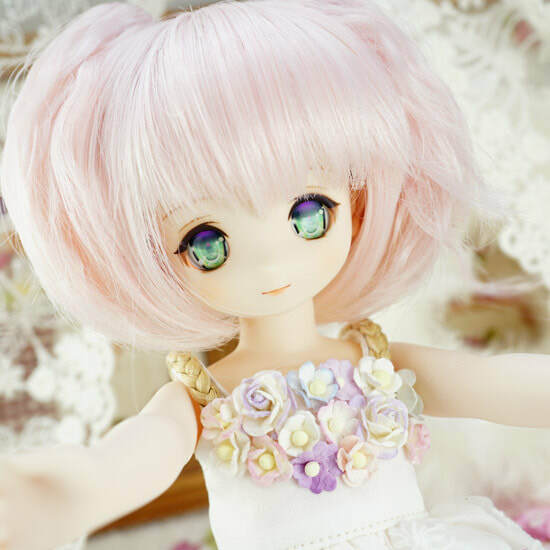 The most important thing is! 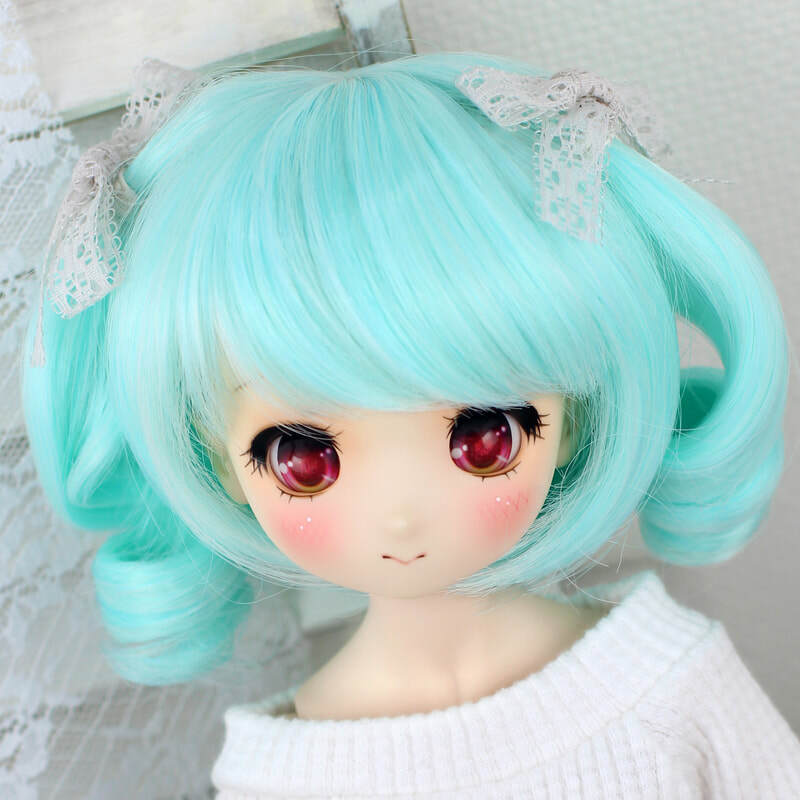 They will open a dollwig preorder for the spring dolly party attendances! 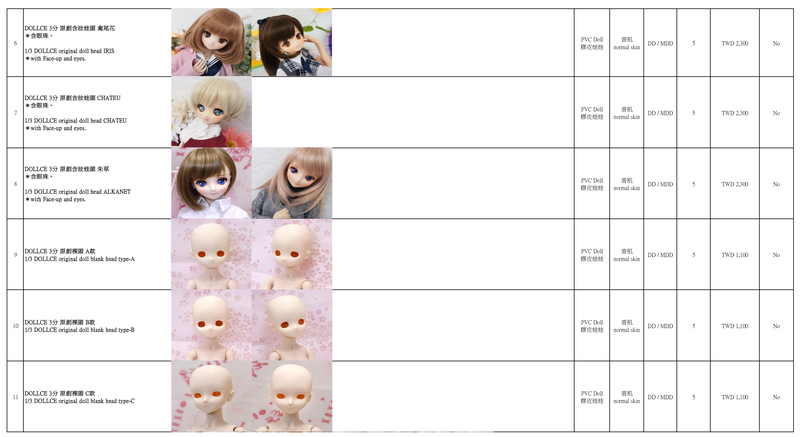 Choose the size and style you want, and pay by PayPal. 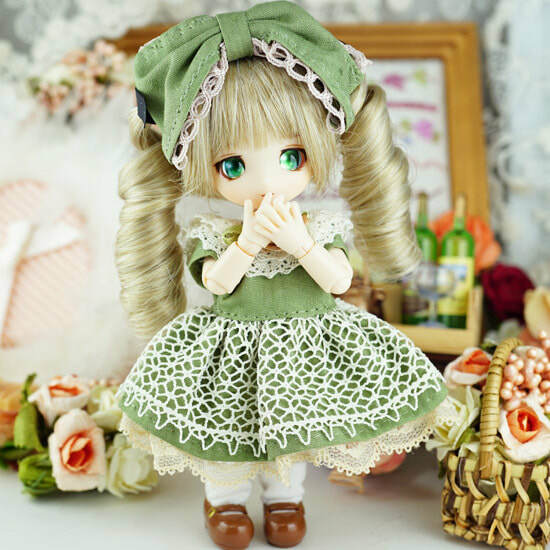 Pick up your order at DOLLCE's booth on 5th of May spring dolly party! 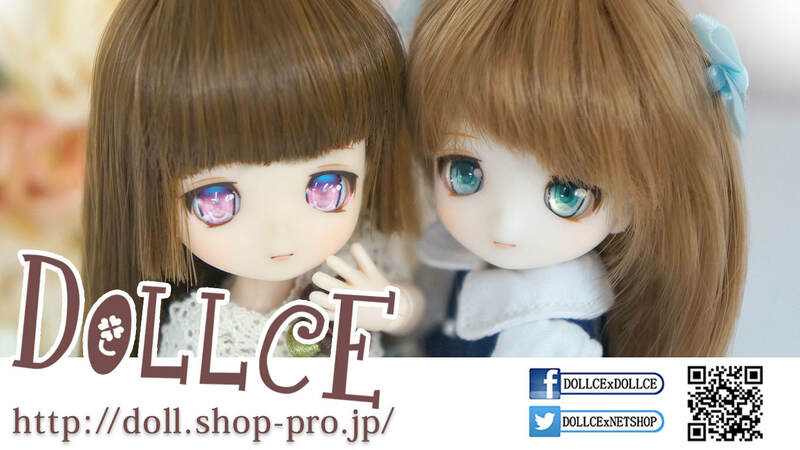 ​For more information, please contact DOLLCE's facebook.